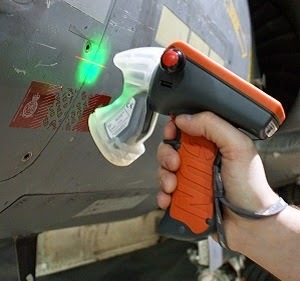 Airbus has chosen Third Dimension to supply GapGun measurement systems for the aircraft build process throughout Europe. Third Dimension is the leading supplier of handheld precision metrology solutions and it has a long track record of supplying metrology equipment and services to the largest names in aerospace, automotive and energy sectors worldwide. 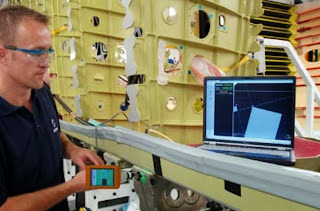 Having worked closely with Airbus since 2002 and based next to Airbus' Filton facility in Bristol, Third Dimension has developed a key partnership with Airbus which has secured the A350 XWB contract to supply GapGun measurement systems for the aircraft build process throughout Europe. Chief Business Development Officer, John Kane commented, "We have enjoyed an increasingly close relationship with Airbus over many years. With the latest agreement we look forward to continuing our partnership with EADS as a whole and to providing innovative solutions to inspection challenges that can add real value to EADS projects throughout Europe." The agreement also includes support and management as well as plans to upgrade existing systems within Airbus to the latest technology. 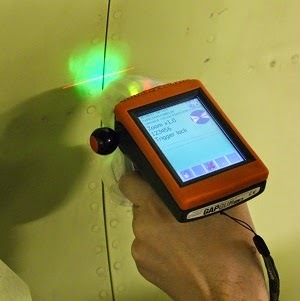 GapGun MX+ is a calibrated optical geometry system that measure gaps, shapes and forms incredibly accurately, as well as a multitude of challenging surface finishes, using specialised algorithm technology. Fast, comfortable and extremely easy to use, GapGun MX+ operates with varied connectivity options, wireless mode and the ability to integrate well with Third party systems. 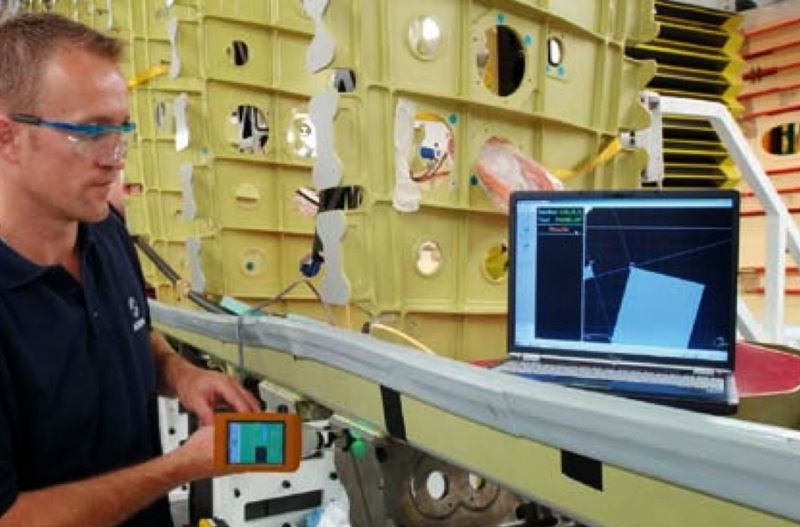 Based on the article “EADS signs major deal with Third Dimension for measurement system on A350 XWB” published in Industry Today. As a supplier of non contact measurement equipment it's great to read about similar and new products.